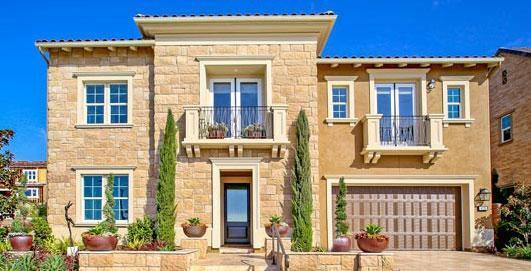 Find all the Chestnut Hills Carlsbad community homes for sale here in the 92010 zip code. 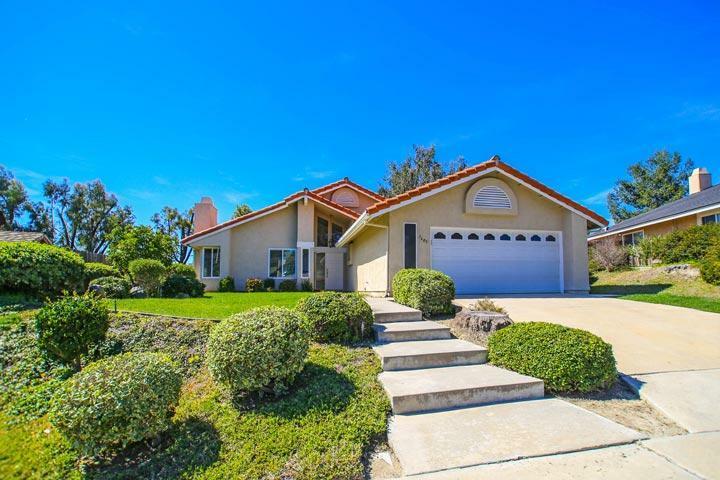 The Chestnut Hills neighborhood is a small neighborhood predominately filled with homes built in the 1970's in the Carlsbad East area of Carlsbad. The location is near the cross streets of Carlsbad Village Drive and El Camino Real with easy access to the 5 freeway. Many of the homes here are located within walking distance to the Calavera Hills Park and community center with no monthly homeowners association dues. 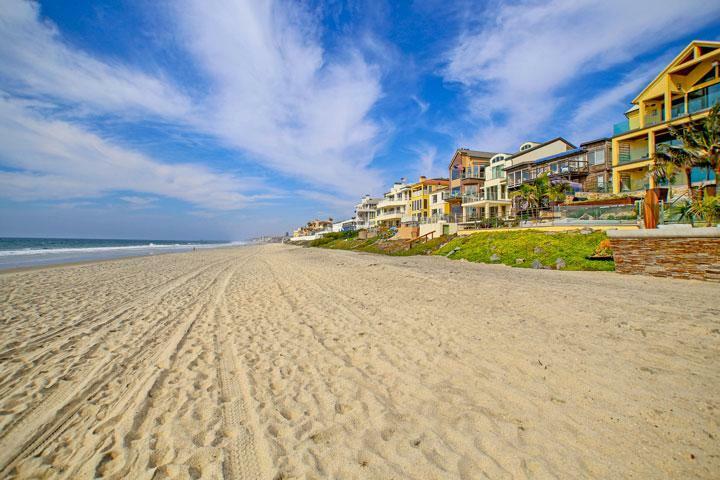 Our local team of Carlsbad real estate agents are here to answer any questions you may. Please contact us at 760-710-0268 for more information regarding this neighborhood .